Who would have thought Bird Flu and bow ties would share a common thread. Back when folks freaked about H1N1, Cameron Hill was discouraged from wearing silk neck ties. Most ties can’t be cleaned and therefore can carry the dangerous virus. Leave it to Cameron’s mama, Judy Hill, to come up with a solution. She made her son a couple of cotton bow ties he could wear to the hospital then come home and wash. The other doctors agreed this was fine…as long as Miss Judy made some for them too! In a hot minute, she was making dozens of ties a week and her business was booming. Another one of her boys, James, an SAE from the University of North Carolina at Chapel Hill, took his mama’s awesome accessories back to his campus. From there High Cotton Ties took off! Their products can now be found in every state south of the Mason Dixon Line. A true Southern lady, Miss Judy will sweetly tell you her definition of a Southerner. “Part of being Southern is being serious about your faith and beliefs whether it’s religion, politics or football.” In this case for the Hill family, this also means being seriously suited in the finest cotton ties and cummerbunds. The Hill family also believes it’s important to keep these products truly Southern. In our modern times when businesses continue to send manufacturing overseas, the Hill’s home state of North Carolina has felt a deep impact losing their textile industry. High Cotton Ties is working to revive their local economy. 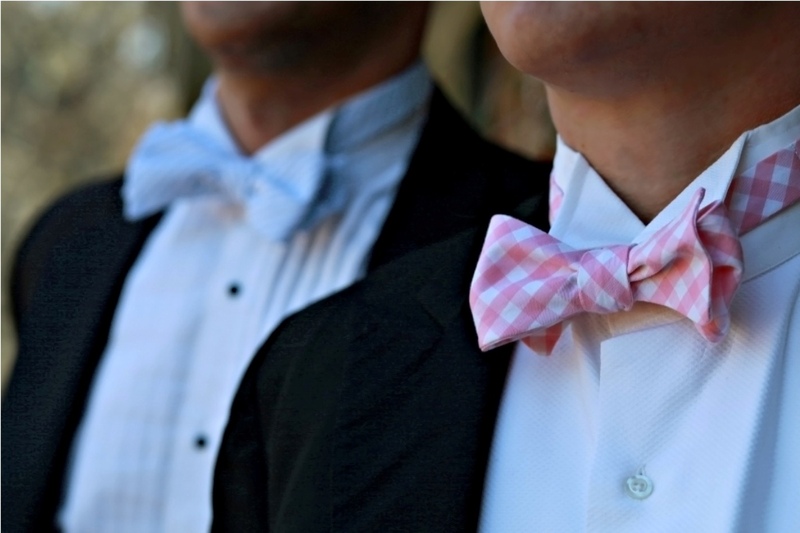 High Cotton Ties runs a basic business model: cotton bow ties made in the South by Southerners for Southerners. For James, being a Southern entrepreneur means holding himself accountable to the highest standards. He believes being a gentleman, as well as a Southerner, are deeply intertwined. “Undoubtedly other people are going to notice it, women or men, there’s an aura about to people respond to and respect. A 23-year old should be proud if he could get called a gentleman.” He laughs. 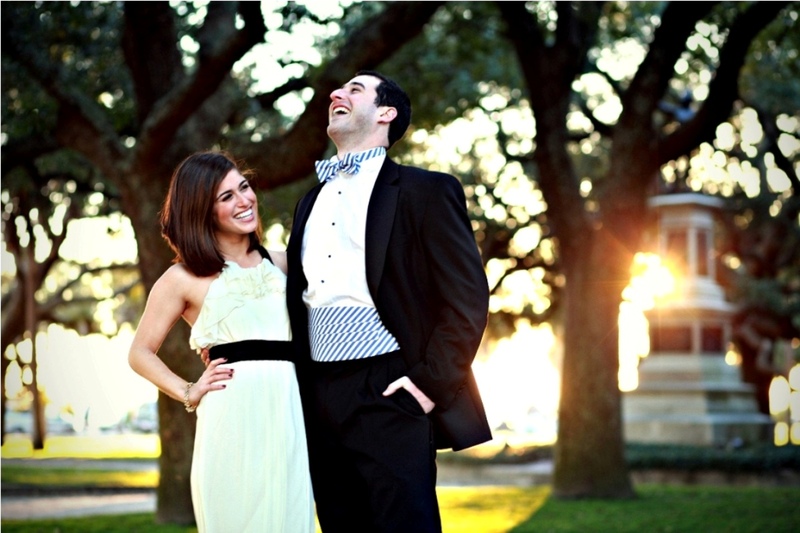 For more information on High Cotton Ties, check out their website High Cotton Ties. Your gentleman’s attire is just a click away. “Made by Southerners, for Southerners”…thanks for sharing the core values that such a well known company continues to maintain, even in these not-so-easy times. Lauren, always love how you perpetuate the beauty of the South. You ARE “pretty southern”!